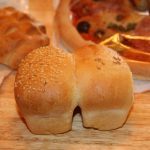 You will get plenty of ideas on this one-day course of delicious breads with a distinctly wintery and Christmas theme. They make lovely Christmas gifts or bake some for yourself for that special Day! On today’s course you will make some wreathed-shaped spiced plaited bread with a limoncello glaze, a simple German Stollen (with rum of course! 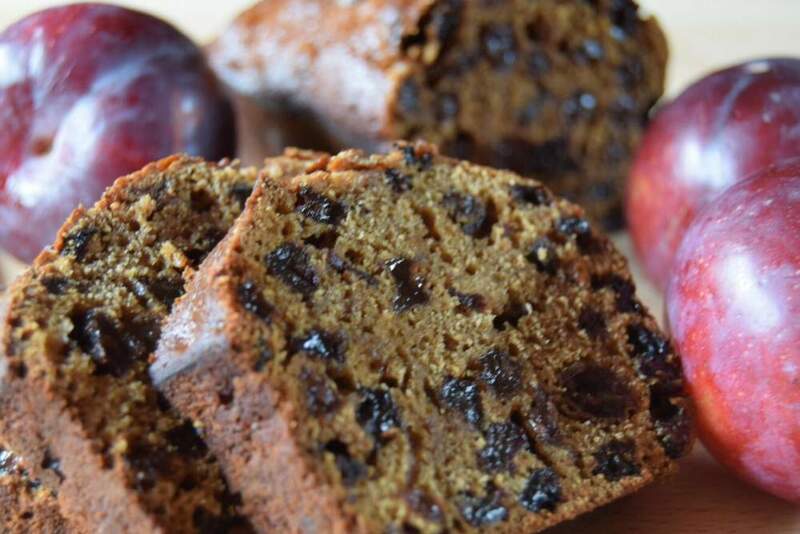 ), a cranberry fruit loaf drizzled with cranberry liqueur, orange and ginger loaves with a chocolate & Cointreau ganache glaze and a plum loaf using chocolate and orange stout. You will also be treated to a delicious lunch with a distinctive Christmas flavour! This course is all about using Christmas spices, oranges, almonds, cranberries and ingredients which we associate with Christmas so it is bound to put us all in the Christmas spirit! Lunch is a warming home-made roasted root vegetables with local Lincolnshire sausages, followed by a pudding which you will love. Refreshments will include mulled wine! Come and enjoy the spirit of Christmas!